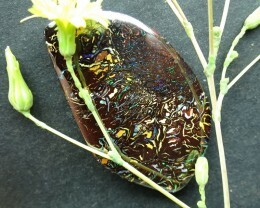 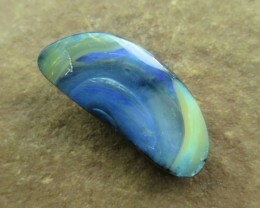 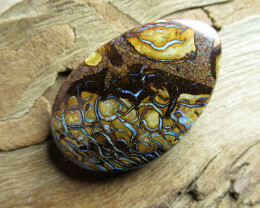 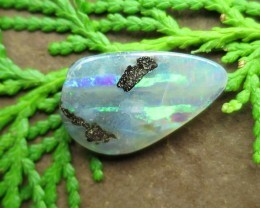 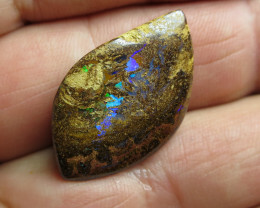 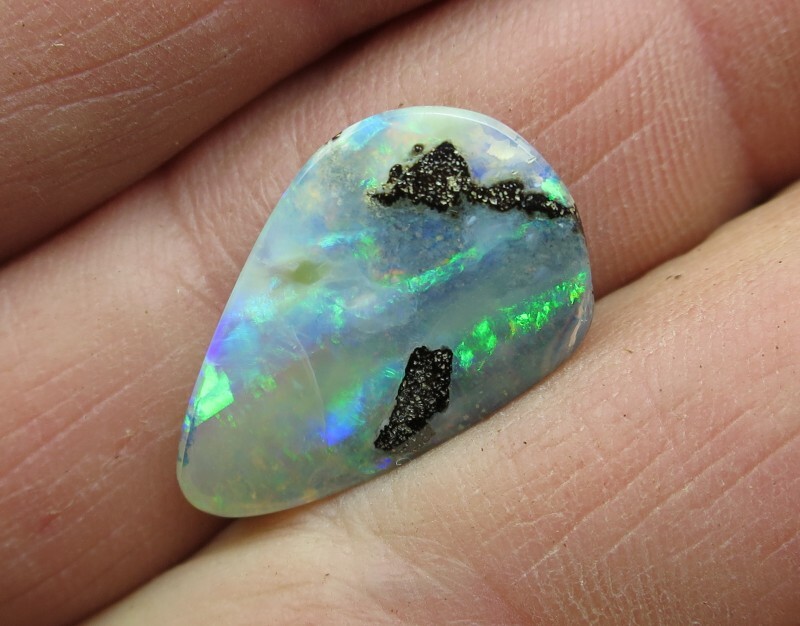 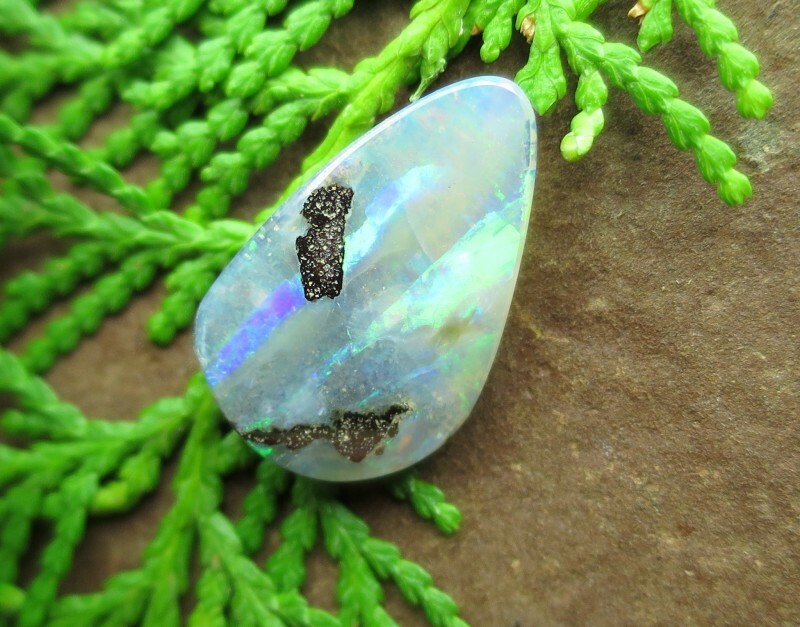 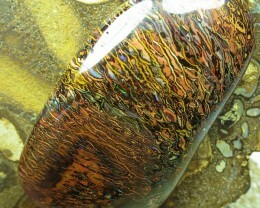 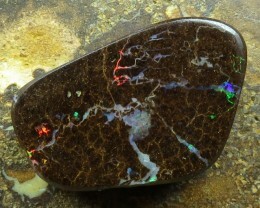 11cts, "BOULDER OPAL~NO MIDDLE MAN!" 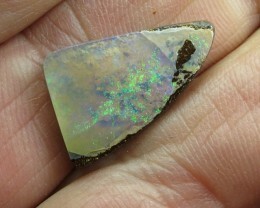 11cts. 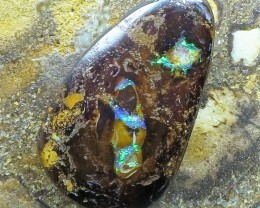 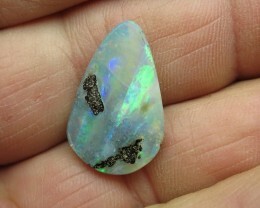 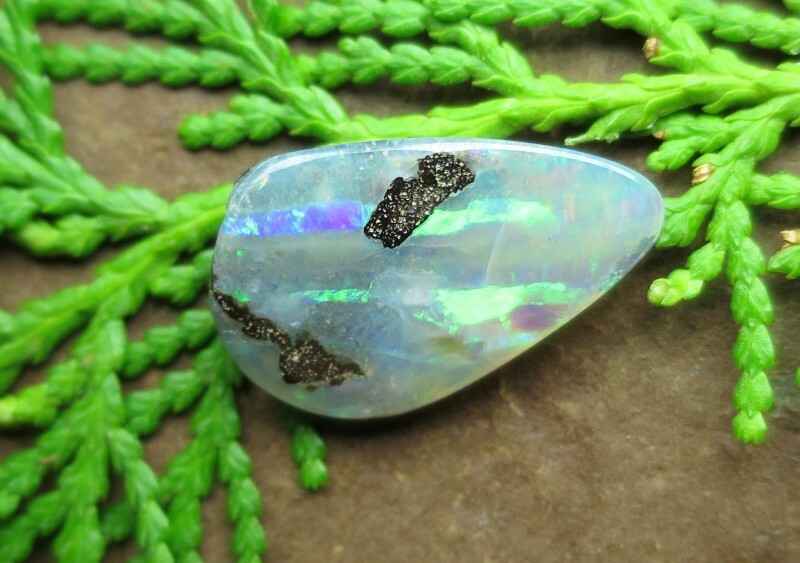 "BOULDER MATRIX OPAL~NO MIDDLE MAN"
11cts, "BOULDER OPAL~NO MIDDLE MAN HERE"